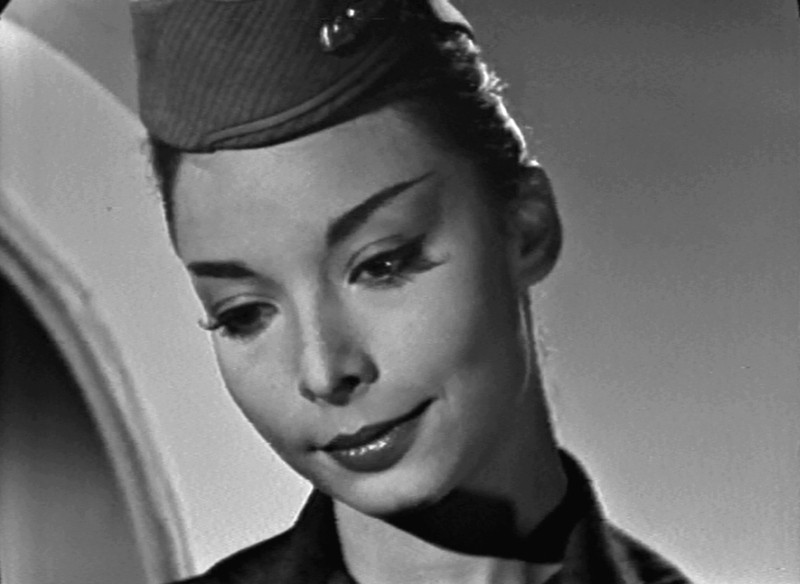 It’s easy to look at The Twilight Zone today and think of it as a can’t-miss proposition. How could it fail? Yet Rod Serling was taking a real gamble when the show debuted in the fall of 1959. Anthology shows had a shaky track record. Science fiction and fantasy weren’t given much respect in those days. More importantly, he was walking away from a lucrative job as a successful TV writer. I’m not nearly as concerned with the money to be made on this show as I am with the quality of it, and I can prove that. I have a contract with Metro-Goldwyn-Mayer which guarantees me something in the neighborhood of a quarter of a million dollars over a period of three years. This is a contract I’m trying to break and get out of, so I can devote time to a series which is very iffy, which is a very problematical thing. It’s only guaranteed 26 weeks and if it only goes 26 weeks and stops, I’ll have lost a great deal of money. But I would rather take the chance and do something I like, something I’m familiar with, something that has a built-in challenge to it. 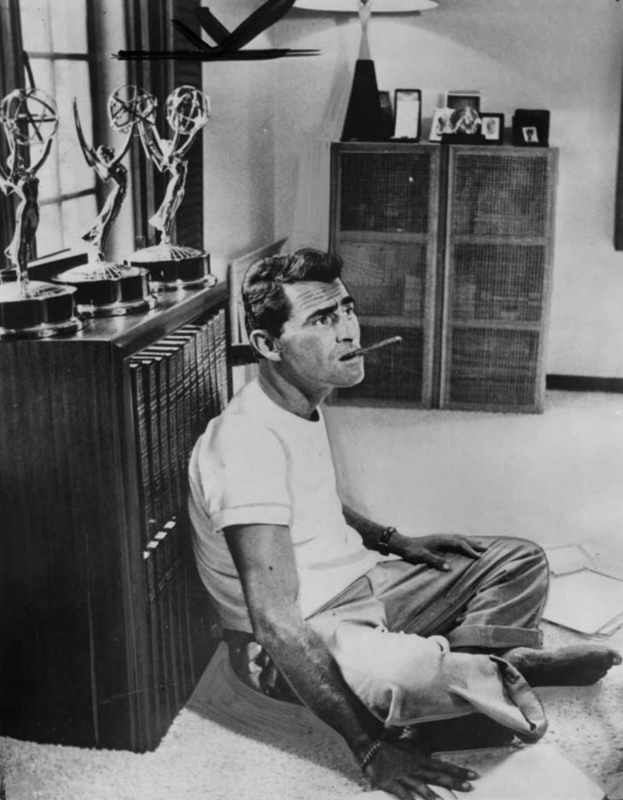 Serling had already won three Emmy awards before The Twilight Zone went on the air. He would win three more in the years ahead, two of them for Twilight Zone. The routine excellence of the series quickly turned it into a classic with legions of fans. It pays sometimes to “take the chance.” Not exactly a Zone moral — but a good lesson nonetheless.